George began by admitting that he knew surprisingly little about his Irish roots and the few scraps of information he did have hinted at a tragic family mystery. He revealed that his grandmother, Bridget, was "found wandering" the streets of Dublin as a child and he had also heard rumours that someone in his family was hanged at the same time as the famous Irish freedom fighter, Kevin Barry. After quizzing his mother Dinah, who had moved to London from Dublin in her early twenties, George headed for the "old country". There he was surprised to discover that rather than "wandering", his grandmother, Bridget Kinahan, had been picked up just outside of the family home by the overzealous NSPCC, whose officers at that time were known locally as "cruelty men". Aged just six, poor Bridget was then sent to the notoriously unpleasant St Vincent's Industrial School in Goldenbridge where she was forced to spend the next ten years of her life. 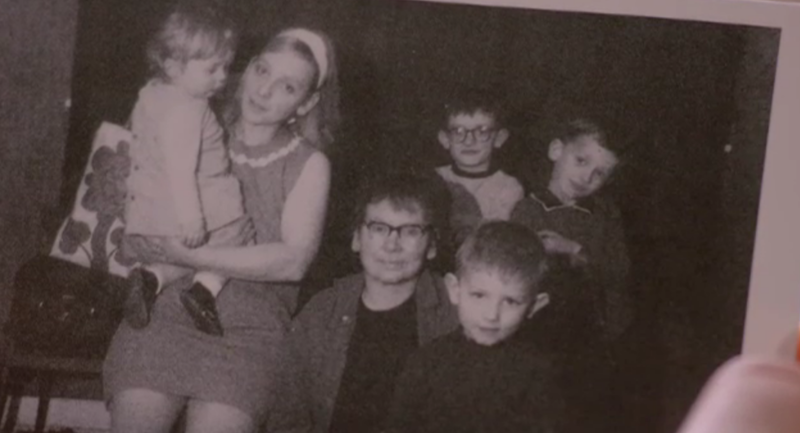 A family photo of George with his siblings and grandmother "Nannie Glynn"
A birth certificate revealed the names of Bridget's parents, Kate/Catherine and John Kinahan. 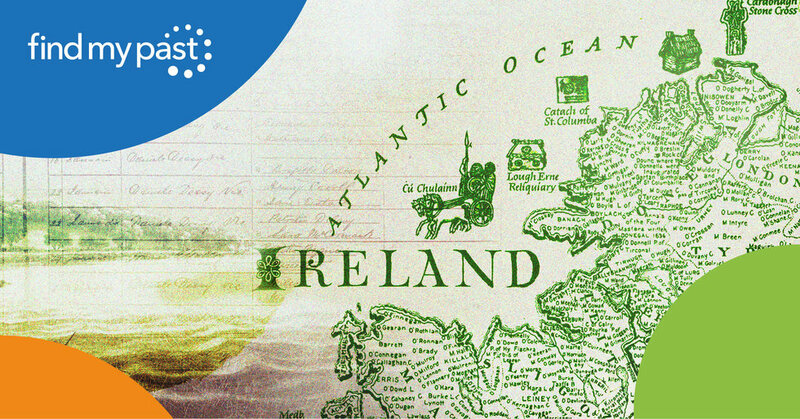 Birth certificates are an excellent way of uncovering the names of your ancestor's parents and Irish ones can be viewed in full on the irishgenealogy.ie using the information found in our collection of Irish civil registration records. The family had been very poor and lived at 14 Henrietta Street, one of Dublin's crowded tenements. Workhouse records revealed just how much the family had struggled as records revealed that Bridget's father, John, had endured two stints in the workhouse. You can view his record in our exclusive collection of Dublin Workhouses Admission & Discharge Registers 1840-1919. With one family mystery solved, George then turned his attention the rumours surrounding the family connection to Kevin Barry, a name George first heard in Irish rebel songs as a child. 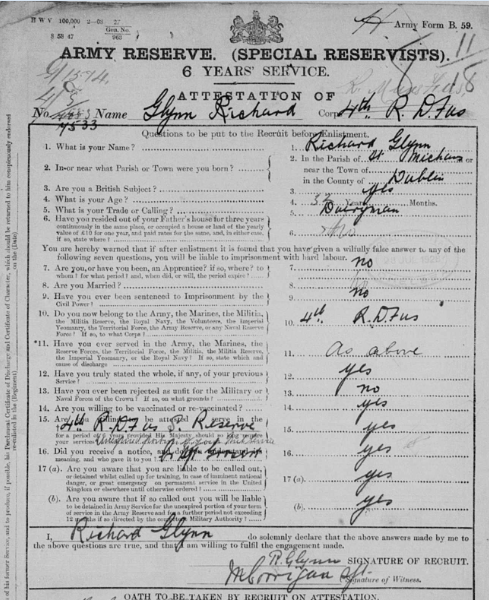 This led to another family visit, this time to see his aunt Phyllis, who revealed that his great grandfather, Richard Glynn, was a soldier in the British Army. George was initially shocked as this did not seem to tally with the family rumours of Irish republicanism, but soon learnt that many working-class Irish men joined the military to escape poverty in Ireland. 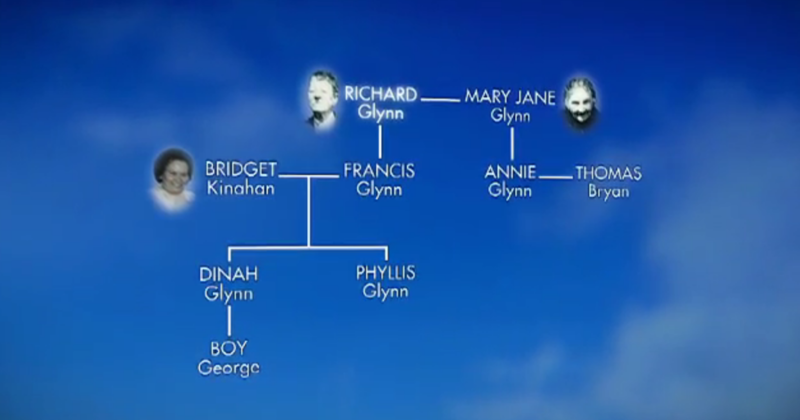 Records revealed that Richard Glynn's wife, Mary Jane, had been previously married to his brother and her daughter Annie had married Irish republican Thomas Bryan (Brien). In 1917, Thomas was arrested for taking part in a drill of the Irish Volunteers, a precursor to the IRA. In 1920, during the Irish war of independence, he was again arrested – and in 1921 he was convicted of high treason and sentenced to death. 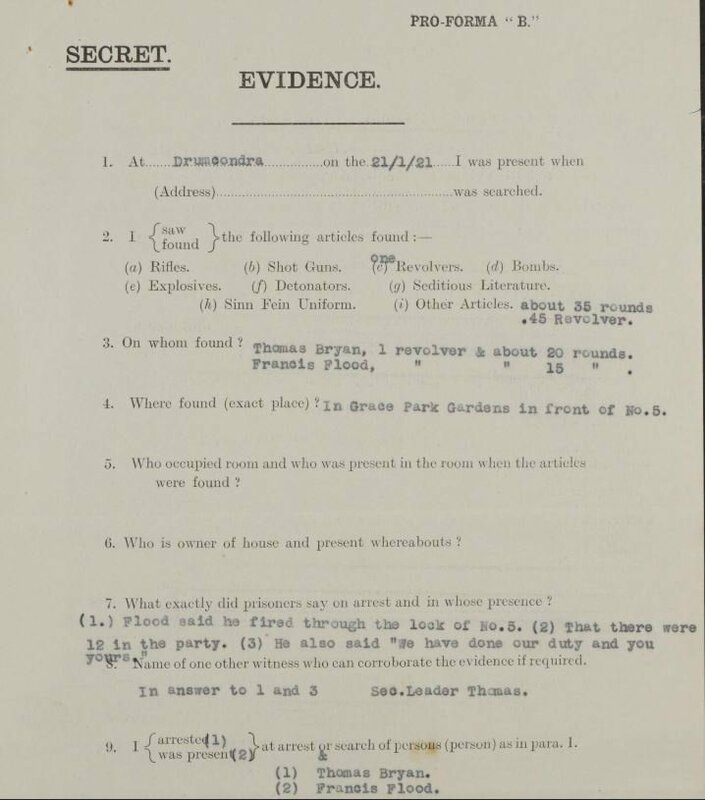 Thomas appears in a search and raid report found in our collection of Easter Rising and Ireland Under Martial Law records. 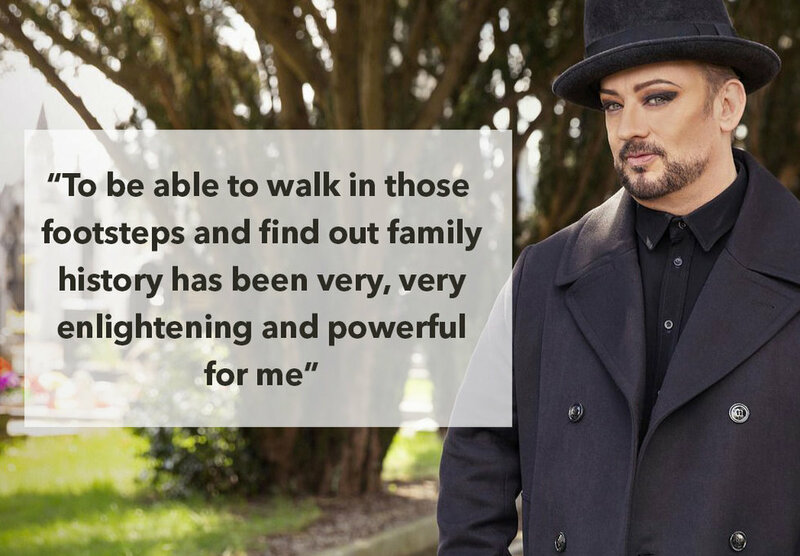 Boy George ended his Who Do You Think You Are? experience with a visit to Annie Glynn's grave where he reflected on the how this turbulent period of Irish history had affected his family.